At Artis Senior Living, our mission is to provide the finest level of memory care through individually designed programs combined with a compassionate dedication to each resident's comfort and needs. Our neighborhood living residences are designed to emphasize community and familiarity. Resident suites are grouped into neighborhoods with distinct and unique identity. 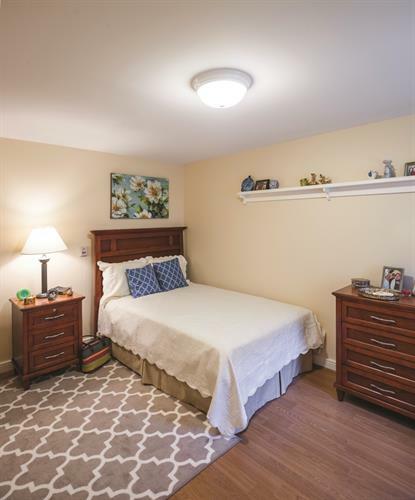 Each neighborhood has a homelike entry, dining room, open kitchen, and easy access to a beautiful, spacious, secure outdoor area. 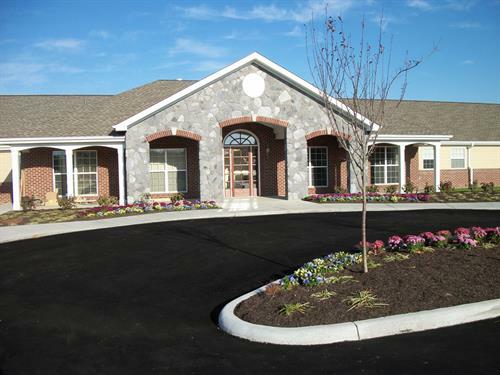 Our team of senior care professionals and licensed nurse are on-site 24 hours per day. 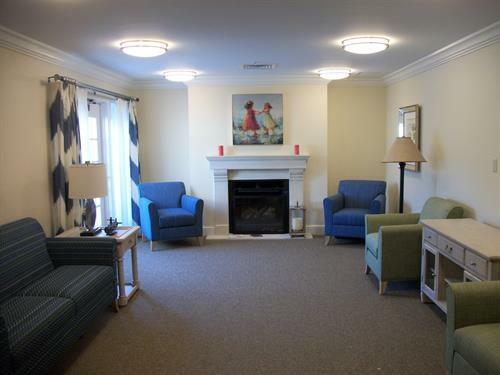 Each resident receives specialized care and support for their individual needs, including assistances with activities of daily living and medication management. 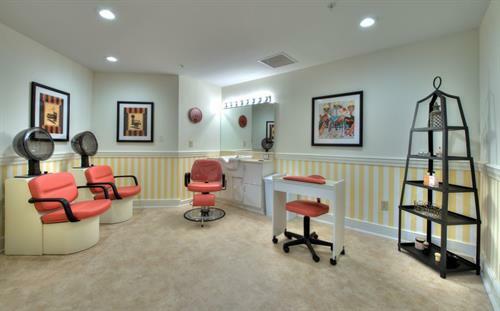 Artis Senior Living of Mason draws on 60 years of experience in the field o senior living care, with specific expertise in the design, development and operation of memory care residences. 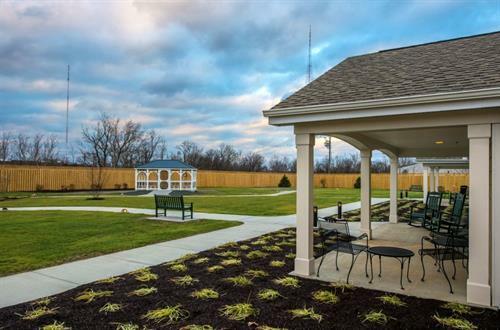 Every aspect of our memory care communities is designed with attention to the cognitive and physical needs associated with memory loss and dementia to create an nurturing environment specifically tailored for our residents' unique needs.